It has been a year full of ups and downs for all of us. As we welcome the new year, please allow me to share my best events and experiences during the past 12 months. January 1, 2012 - New Year's Day / Zaballa Family Reunion. Started the year positively with a day filled with sharing scrumptious meals, laughter, and picture-taking. My husband turned 39 on January 23. We just greeted him via phone call since he was in Saudi Arabia at that time. February 14, 2012 - This blog turned 4 this year, and as a way to thank my readers I hosted a simple giveaway. Thanks to all who supported and joined the Uncomplicated 4th Year Blog Anniversary Giveaway. 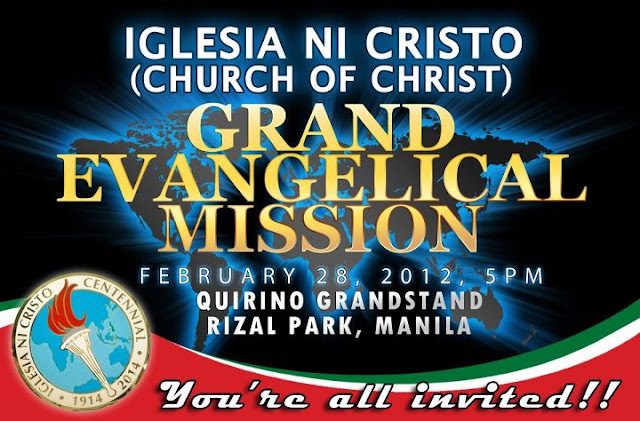 Febuary 28, 2012 - Iglesia Ni Cristo Grand Evangelical Mission (GEM). It was successfully conducted in key cities in the Philippines. Here in Metro Manila, the GEM was held in Luneta Grandstand. I am proud to be one of the attendees i this successful #IglesiaNiCristo gathering. This is the biggest event I've attended so far in my more than 10 years as member of Iglesia Ni Cristo. 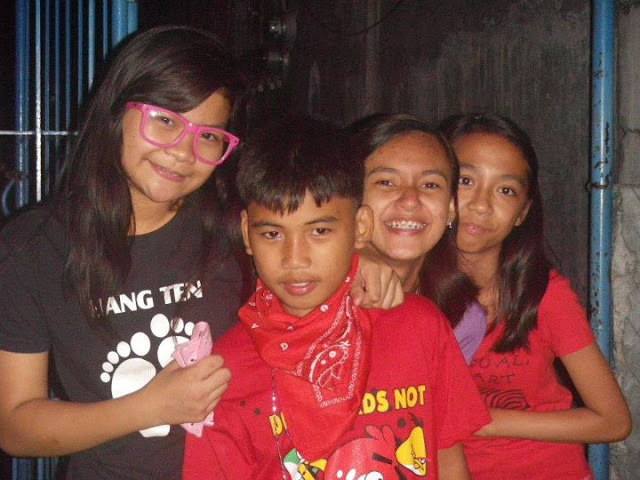 March 14 and 19, 2012 - Thea's Recognition/Thanksgiving Day and Graduation Day. My daughter has completed the first ladder of education which is preschool. She got a "Best in English" award. It was during this month when my husband arrived from the Middle East. It was also a month packed with out-of-town travels. Likewise, we celebrated Thea's 6th birthday on April 25 2012 at the Manila Ocean Park. May 1, 2012 - My husband's niece got married. We attended the ceremony which was held in Cabanatuan City, Nueva Ecija. 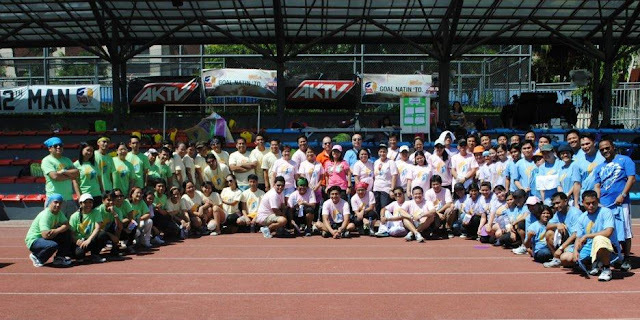 May 19, 2012 - Urban Development Department (UDD) first- ever Fun Olympics at the University of Makati Track Oval. I missed playing the fun games since I was assigned as one of the Game Marshalls. The event was successful and it was a great opportunity to bond and be physically fit at the same time. 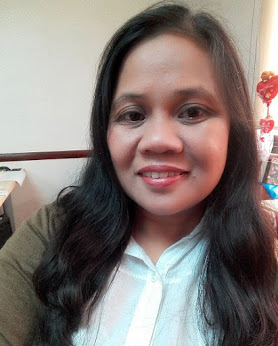 May 24, 2012 - I celebrated my 35th birthday. Thea, hubs and I dined out. We missed the little man during the occasion since he was on a short vacation with her Lola in my hometown at that time. May 26, 2012 - Thea's graduation day for the SMART Summer Program - Voice Lessons held at the University of Makati Theater. We were suprised because she was chosen as one of the Top Ten Outstanding graduate in her class. May 29, 2012 - Yolyn, my husband's niece celebrated her 18th birthday with a dinner party with family and close friends. Thea performed two songs in the program, Jordin Spark's "One Step at a Time" and Taylor Swift's "Best Days". May was such an eventful month! 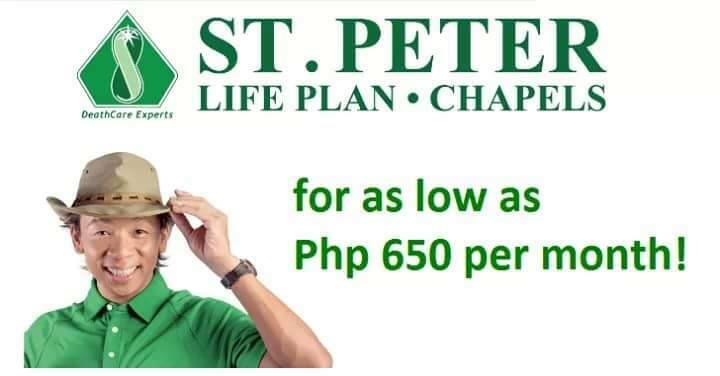 Start of classes in Philippine private and public schools. My daughter is already a Grade 1 pupil. I had two out-of-town trips. One in Bolinao, Pangasinan for the annual planning workshop of Makati Gender and Development Council. On the following weekend, my officemates and I spent two days at my boss's resthouse in Zambales. Thea's first choir performance in our church's CWS Thanksgiving Day. August 18, 2012 - My husband left again for another year of overseas job. August 20, 2012 - is our 7th wedding anniversary. I treated the kids with ice cream :D.
I blogged about the Department of Education's new grading system which is a part of K-12 program. November 2, 2012 - My son Yohan turned 2. 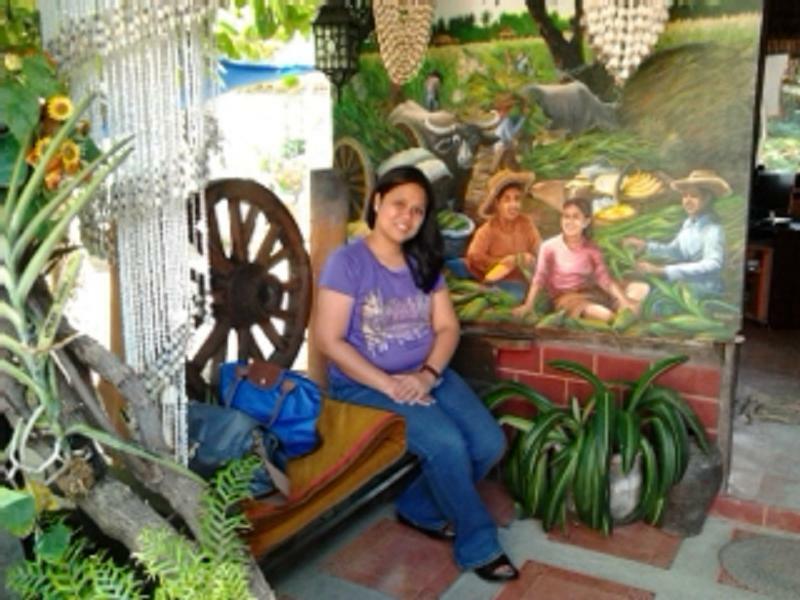 We drove to Nueva Ecija and enjoyed the whole day swimming in a nice resort. On the following day, we had a simple celebration at home. November 18, 2012 - I attended the Nuffnang Blogopolis 2012 at Makati Shang-rila. I blogged about my experience in my travel blog About Makati City. Aside from this rare experience as a blogger, the learnings and new friends I met, it was also my luckiest day of the year. I won a brand new iPhone 5 during the Networking Night which followed right after the conference. 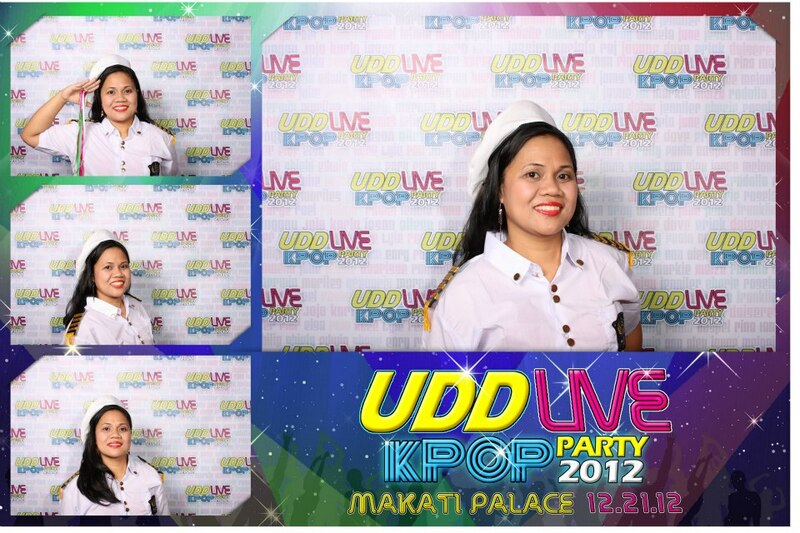 December 21, 2012 - UDD KPOP Live Year-end Party at Makati Palace Hotel. Our group performed dances from the music of the groups Big Bang and Girls Generation. Whoa, I got to practice my dancing prowess once again, hahaha. So that's it! It took me few days to finish this year-ender special... Happy New Year to each and everyone of you. I wish you a blessed and peaceful year ahead. How about you? What's your most memorable event in 2012? Care to share?